Carol Childs is trying to make it as a radio news reporter with a boss that seems to be holding her back. When her neighbor knocks on her door and tells her aunt, a top Hollywood Agent, has been found dead Carol knows a scoop when she hears one. When the niece becomes the prime suspect Carol ends up right in the middle of the investigation and it is a wild ride. Carol’s boyfriend Eric is the FBI agent assigned to lead the case and a psychic, Misty Dawn, plays a key role. When the body count starts to rise time is of the essence and while Carol doesn’t actually trust Misty she follows the clues no matter the source. She just needs to learn to keep her boss in the loop because he really hates surprises. Nancy Cole Silverman has worked in the radio business so they atmosphere of Carol’s workplace seems not typical but genuine. She has created a protagonist in Carol that is very easy to identify with, a working mom just trying to make a life. A hunky FBI agent for a boyfriend is mighty nice too. He does his best to keep her safe but she doesn’t make is easy. I have to say my favorite character was Misty Dawn, the psychic. She is an unusual woman but does seem to have a gift. It was funny how she knew everything Carol was up to in her personal life. That knowledge made Carol take her seriously about her clues in the case, even when Misty herself became a suspect in Carol’s mind, that and the fact the Misty tells her there is a dark cloud all around her that Carol is determined to get rid of. The mystery was very well written and has plenty of curves to twist up the plot. Plenty of suspects and any of them truly could be the killer. The author keeps us on our toes until the very end when The Bathtub Killer is finally revealed. Nancy Cole Silverman is off to a great start with this series! 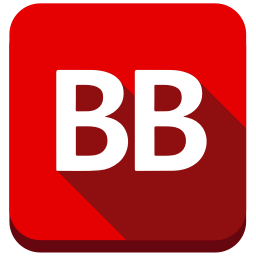 BEYOND A DOUBT will be released in July 2015 and I hate that we have to wait that long! Silverman believes her twenty-five years in radio help her to develop an ear for storytelling. In 2001 she retired from news and copywriting to write fiction fulltime. Much of what she writes she admits is pulled from behind the headlines of actual events that were reported on from some Los Angeles busiest radio newsrooms where she spent the bulk of her career. In the last ten years she has written numerous short stories and novelettes some of which have won awards &/or been picked up for publication. Currently she has three audio books with MindWings Audio. Her first novel, The Centaur’s Promise, was published by Eloquent Press in 2010. 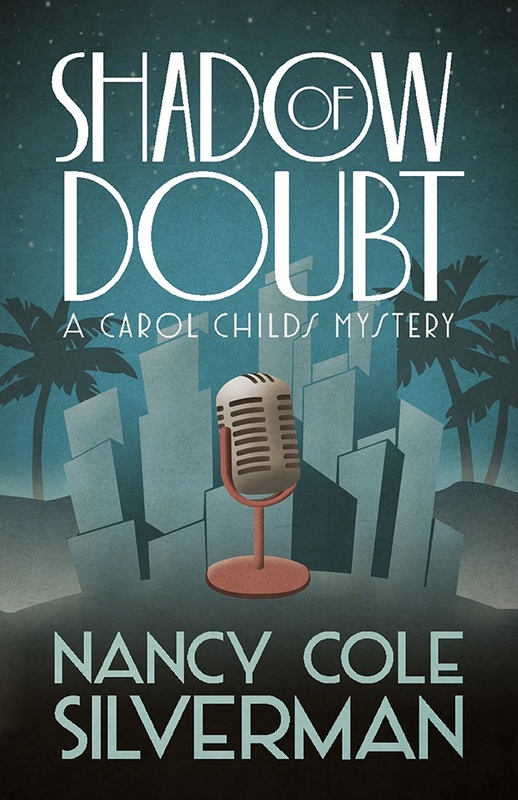 In December, Henery Press will roll out the first of Silverman’s new Carol Childs Mysteries, Shadow of Doubt. Sounds interesting, I have not read any books about radio reporters but am excited to check this out! Thank you for the chance! Thanks for this review I think I’ll be reading it this summer when it come out. I’ve read lots of stories about newspaper reporters, but none about radio reporters—I think this would be a good one to try.